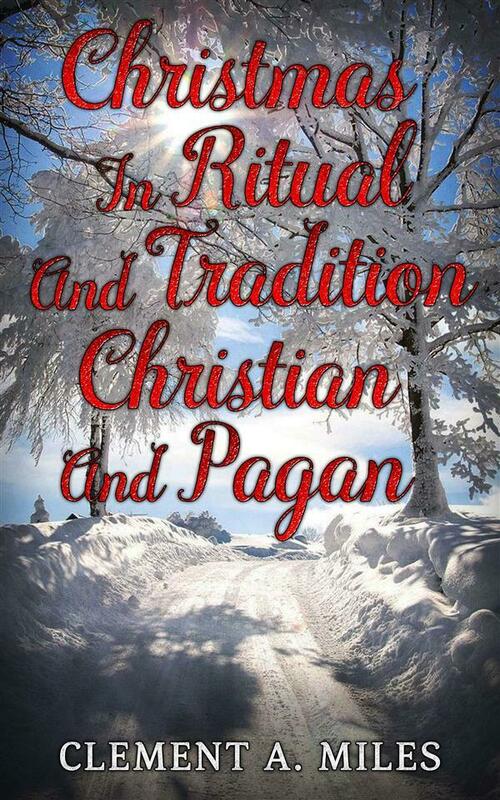 In this volume I have tried to show how Christmas is or has been kept in variouslands and ages, and to trace as far as possible the origin of the pagan elements that have mingled with the Church's feast of the Nativity. In Part I. I have dealt with the festival on its distinctively Christian side. 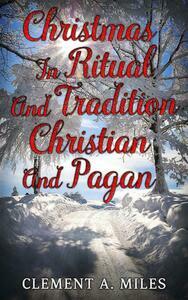 The book has, however, been so planned that readers not interested in this aspect of Christmas may pass over II, and proceed at once from the Introduction to II, which treats of pagan survivals. The book has been written primarily for the general reader, but I venture to hope that, with all its imperfections, it may be of some use to the more serious student, as a rough outline map of the field of Christmas customs, and as bringing together materials hitherto scattered through a multitude of volumes in various languages. There is certainlyroom for a comprehensive English book on Christmas, taking account of the results of modern historical and folk-lore research. I have to thank Mr. Frank Sidgwick for most kindly reading my proofs and portions of my MS., and for some valuablesuggestions.